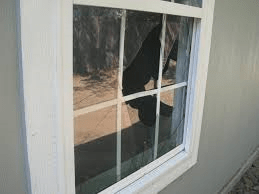 Residential glass work is at our roots here at American Glass we will come to your home and fix your glass problem. Weather it be a wood window, a new bathroom mirror, or a table top glass we can help. We provide and install auto glass for all makes and models of vehicles. We also install glass into heavy equipment such as skid steers, excavators, backhoes large trucks and Tractors.